What better way could there be than to say goodbye to September and ring in October than with chocolate, baby animals, a sale and a showcase of art! Can you believe Sunday is October 1?! The Chocolate Salon is back Tomatoes and that’s worth a double swoon. 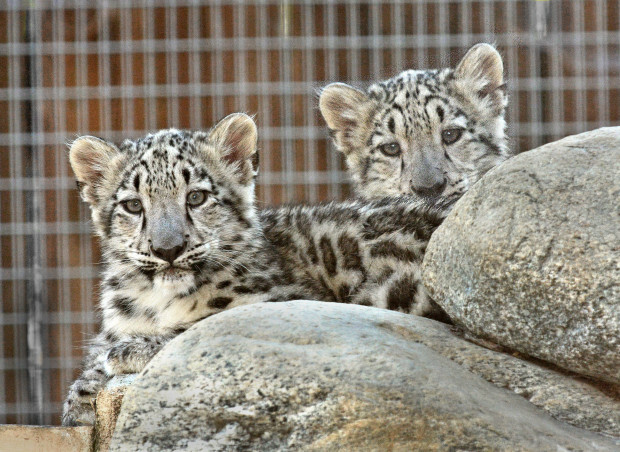 Baby Snow Leopards are now on public view at the LA Zoo. OMG! Need I say more?! 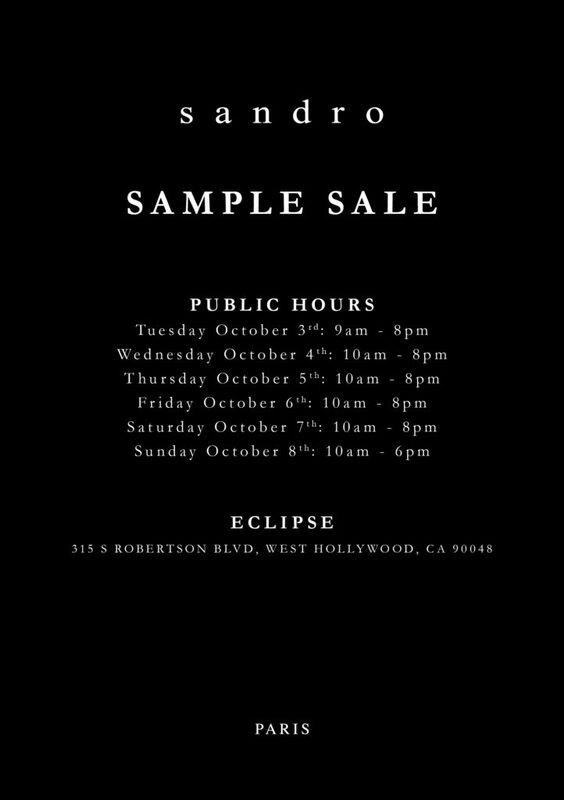 Eclipse Sample Sales is hosting Sandro’s very first sample sale in LA with great styles and prices. And there is a new art exhibit at the LA Central Library and even the NY Times loves it. Get ready to update your Fall wardrobe and create your own take on Parisian Chic Tomatoes! French contemporary brand Sandro comes to town next week, Oct. 3rd-Oct 8, for their first sample sale in LA! 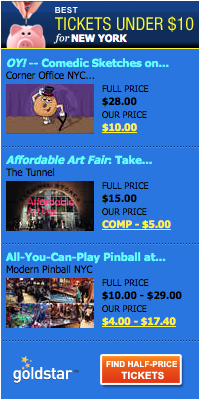 You will find your favorite styles in all sizes at the best prices with no entrance fee! Ooh Lah Lah! Go for it Tomatoes! 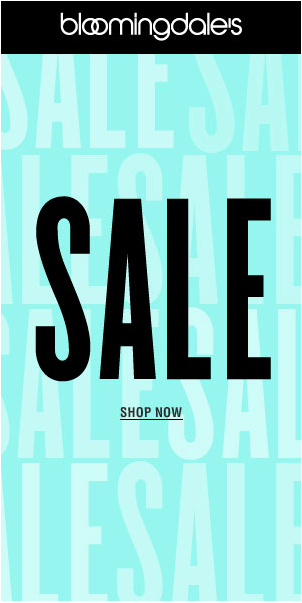 Make sure you register to shop, sip and socialize at the Sandro Sample Sale presented by Eclipse in West Hollywood. Stylish Men’s collections will be available too ladies. Credit cards and cash accepted with parking adjacent to the space. 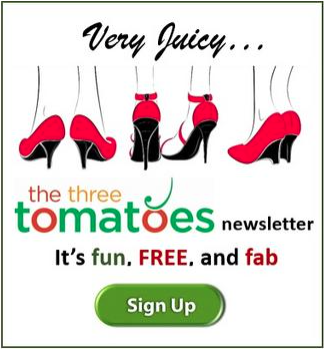 Happy Shopping Tomatoes! The endangered snow leopard cubs (two-thirds of snow leopard habitats are threatened by climate change ) born at the LA Zoo in May just made their public debut. They are soooooooo PRECIOUS my heart skipped a beat gals. You can now visit the cubs and see firsthand how energetic, playful and adorbs they are. Welcome to LA babies and Congrats to the first-time parents Georgina and Fred. And that’s not all the babies on view Tomatoes! It’s a baby explosion at the zoo Tomatoes. 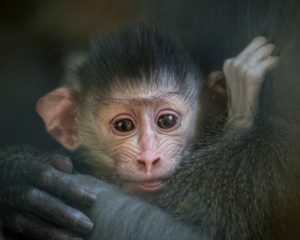 Guests can now view the two baby Mandrills born in August along with their first- time mothers, Clementine and Juliette, their father Jabari, and elder female Vroni, in their habitat daily, when the weather allows. Mandrills are the largest in the monkey species besides being one of the most colorful. 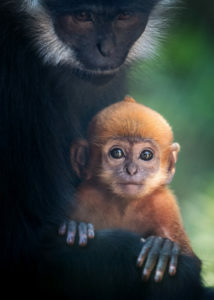 And two male Francois’ langur babies, were born on June 23rd to eight-year-old mother Vicki Vale and the second on July 12th to five-year-old mother Kim-Ly are now in the public mix as well. Time for your baby wild animal fix Tomatoes. Attention Chocolate Aficionados and Fanatics! 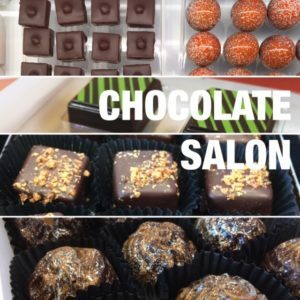 I have two words for you…Chocolate Salon! “The Los Angeles Chocolate Salon” is returning for its 11th year so get ready to taste and indulge to your heart’s desire with a curated selection of some of the finest artisan, gourmet and premium chocolates that exist in the world of chocolate! Oh, my Tomatoes hand me a hanky if I drool! My passion for chocolate is beyond description (can’t get through a day without it) so this epic chocolate event featuring the best of the best in chocolatiers and confectioners is a no brainer. 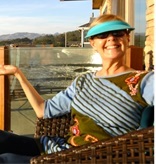 Your ticket includes free chocolate tastings Tomatoes and there’s even a chocolate themed Swimwear Trunk Show. Get out! You might even find some yummy chocolate gifts to hide away for holiday giving at The Chocolate Salon, Tomatoes. Just don’t you eat them first! There’s a plethora of incredible art exhibits being hosted in over 70 venues across SoCal to celebrate the 3rd installment of the “Pacific Standard Time: LA/LA” initiative funded by the Getty Foundation. It gives Latin American Art the much-needed attention it deserves. One of those exhibitions, “Visualizing Language” is at our Central Los Angeles Public Library and it is stunning Tomatoes. “Visualizing Language: Oaxaca in L.A.”, presented by The Library Foundation of LA and the LA Public Library, is an exhibition and programming series at the Downtown Central Library and participating neighborhood libraries throughout the city, as part of PST:LA/LA. 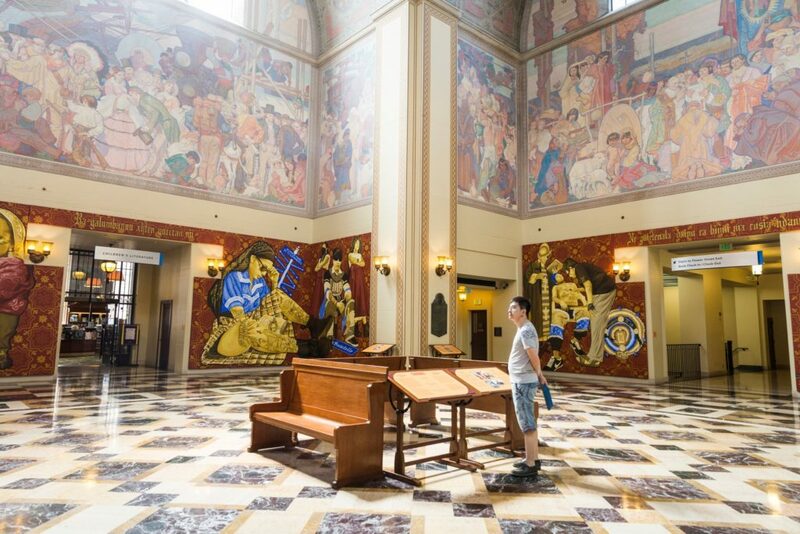 You will still find in the 1930s-painted mural, “Four Great Eras of California History”, in the central rotunda. But it is now rightfully accompanied by eight 13 foot rich, colorful, poignant and timely oil-on-canvas murals by the Oaxacan artist collective, Tlacolulokos. An alternative and equally important part of our history that celebrates the rich social fabric of LA and its vibrant contemporary Oaxacan community which happens to be the largest indigenous group in Mexico and LA. I love that it represents and recognizes the elements of both cultures and how they evolve together Tomatoes. And it’s pretty too! Love your information, but you need a proofreader to add some commas here and there!